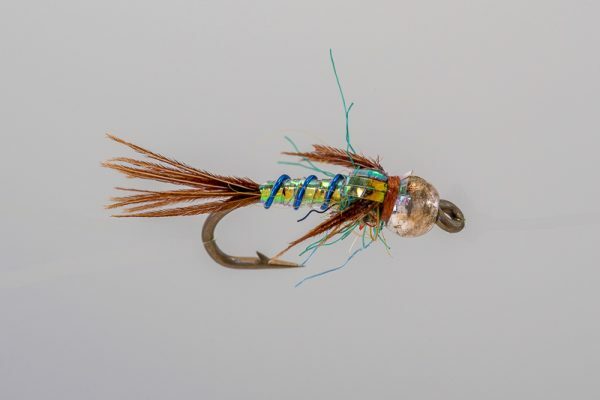 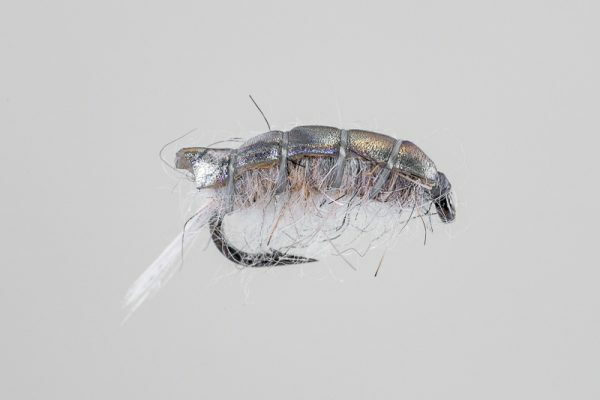 HEADHUNTERS SAYS A fly that is nearly legendary on the Missouri River. 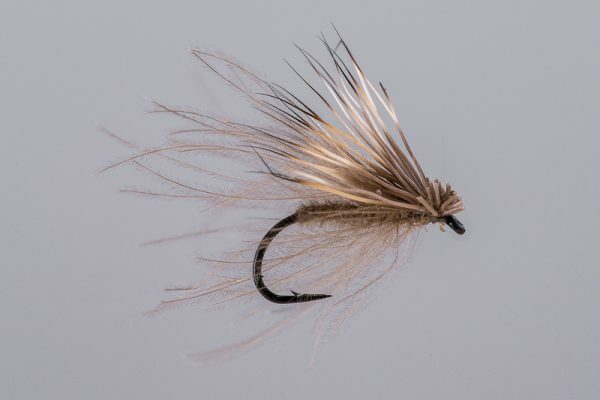 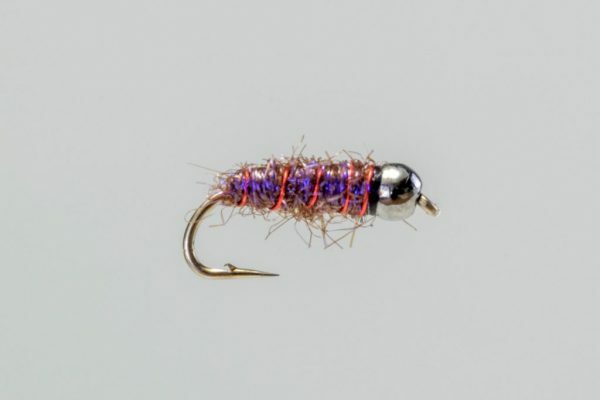 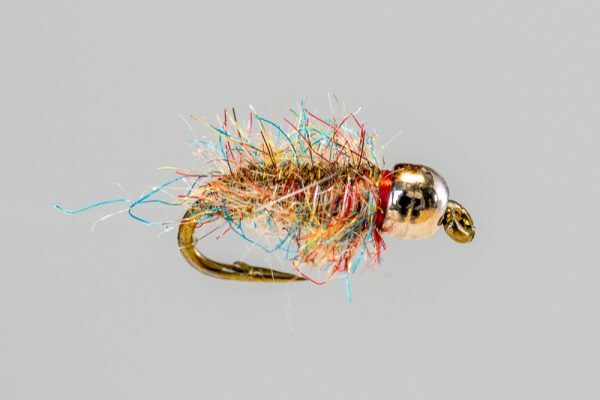 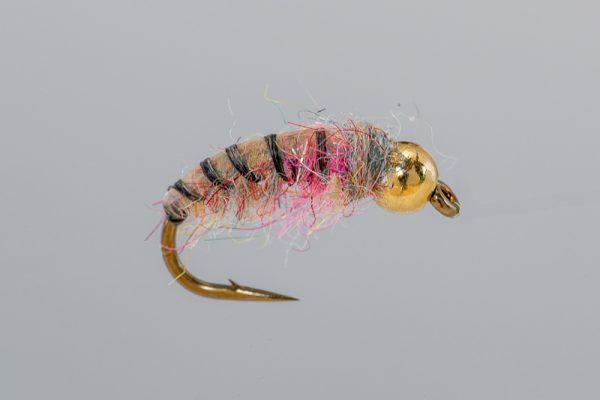 For a decade, this has been one of the most productive and popular flies we use. 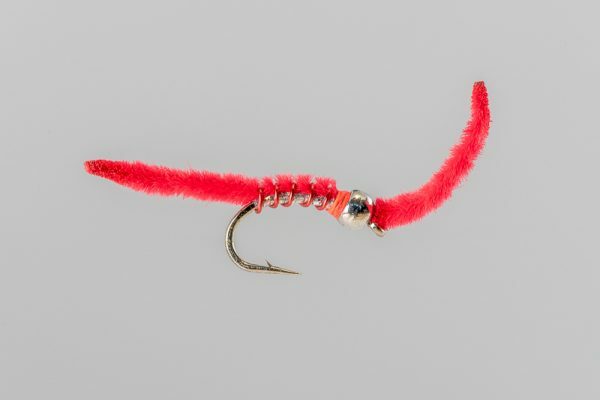 Used in a variety of sizes and conditions, not a month goes by that we don’t tie one on. 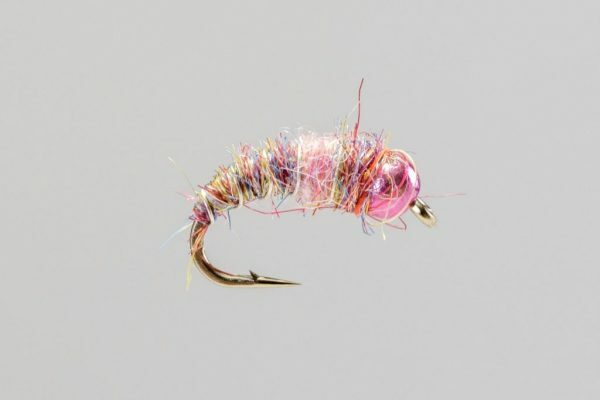 This fly has become synonymous with nynmphing on the Missouri River.